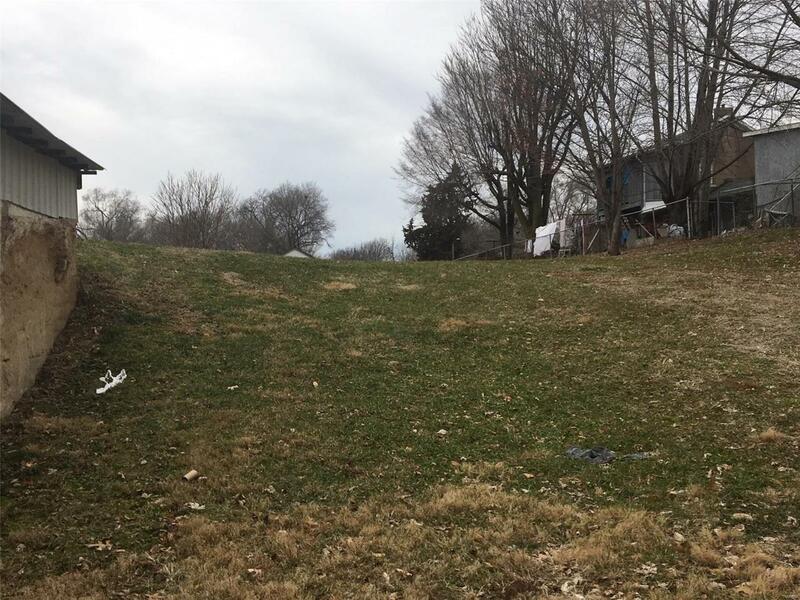 Good size building lot! Water & sewer lines are run to property, alley access. partial chain link fenced yard area.